I have been trying out this scrub for a month. I can tell you now that this is a good scrub. It deeply cleanses your skin and leaves it feeling soft and fresh. I would not recommend this to someone who has sensitive skin because the scrub particles are hard. However if you have acne prone skin this is might be the scrub for you! I really love this Bioré Baking Soda Acne Scrub. I have have been using it for over a year now. Every time you use it, you can really feel it working because it is very cooling /minty. It smells like oranges! If you purchase this I recommend using it at least twice a week. It really helped clear out my skin during its worst times. The [product:bioré-deep-pore-charcoal-cleanser] is such an amazing product. Over a few months of me purchasing this product, I've noticed my face has been clearing up alot. 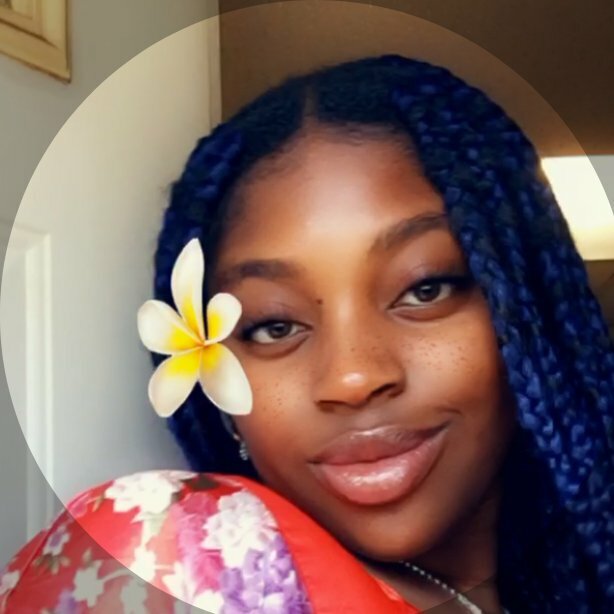 It really has helped deep clean my skin making it very soft and clear. One thing I love about this product is that you can feel it really working and doing what it claims to do. Love this product and would recommend it to any one struggling with acne. 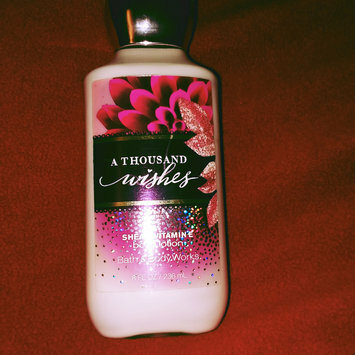 This lotion from bath and body works Bath & Body Works A THOUSAND WISHES Super Smooth Body Lotion smells so great! The bottle is very pretty. It really moisturizes the skin and keeps your skin feeling soft. It never been tested in animals! It has a very floral sweet scent . There isn't much to say about these breakfast sandwichs [product:jimmy-dean-biscuit-sandwiches-sausage,-egg-&-cheese---8-ct] but that they are DELICIOUS !!! They smell SO great when you heat them up in the morning inside your microwave. They are flavorful and they also have a little bit of spice. I LOVE them!! Swiss Miss Milk Chocolate with Marshmallow Cocoa Mix is really good! Out of all of the hot cocoa mix brand I have tried, Swiss miss is by far has one of the best hot cocoa mixes! I especially love the one's with marshmallows!! Vaseline® Lip Therapy® Cocoa Butter Mini is such a great product. You can use it for many things. For example, as a normal lip treatment or you can even rub It on your skin and It leaves your skin looking healthy. It is such a great product to travel with because it's very small. It smells just like cocoa butter. This is a good cleanser especially for people who have oily skin. It's very gentle and it really does what it says. This product really works!! Someone had shown/ told me about this product and how much they've been loving it. The results were AMAZING! !